Do you want to ace your next interview? 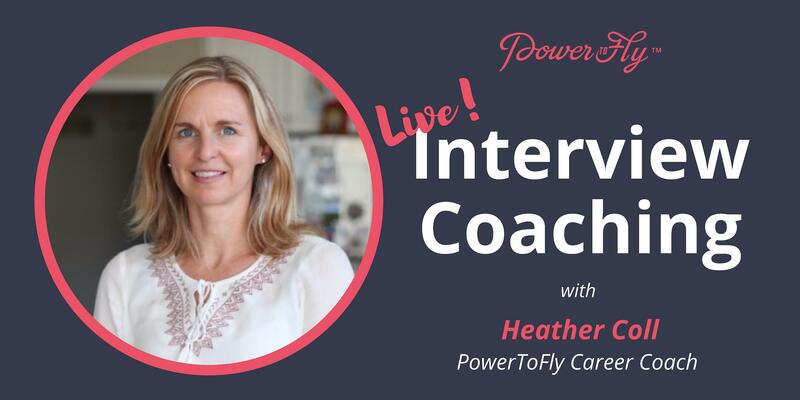 Join this free interview coaching session with our Career Coach, Heather Coll, to learn the expert tips you need to succeed! One lucky attendee will score a free session during the call, LIVE with Heather! How can I get chosen!? Join the call! Only those on the call will be eligible.